Camp Woodland | Happy April from Hilltop! Natalia: I think that the best that I did was trust myself and have a good attitude. 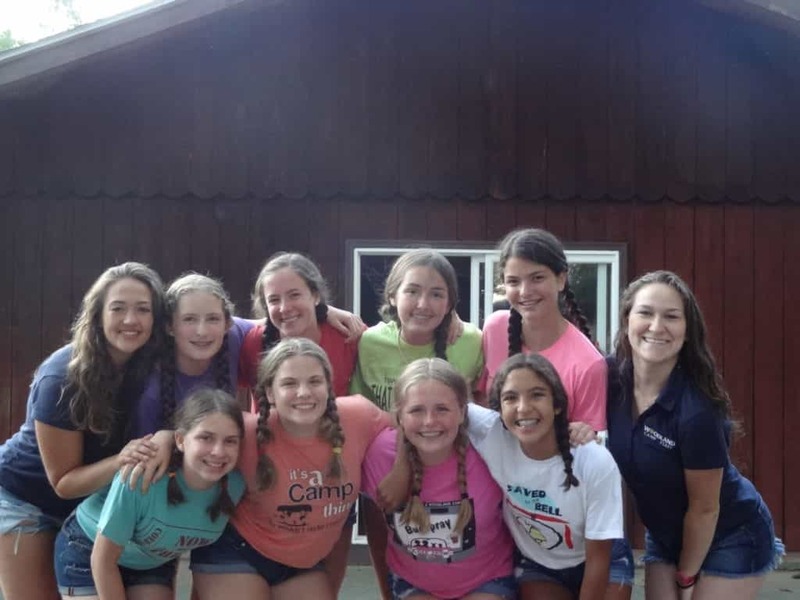 Izzi: Being in the best cabin! Irene: The first time my cabin really bonded together by playing cards. Adri: My friends and my achievements. Abbey: Passing levels 4 and 5 in swimming. 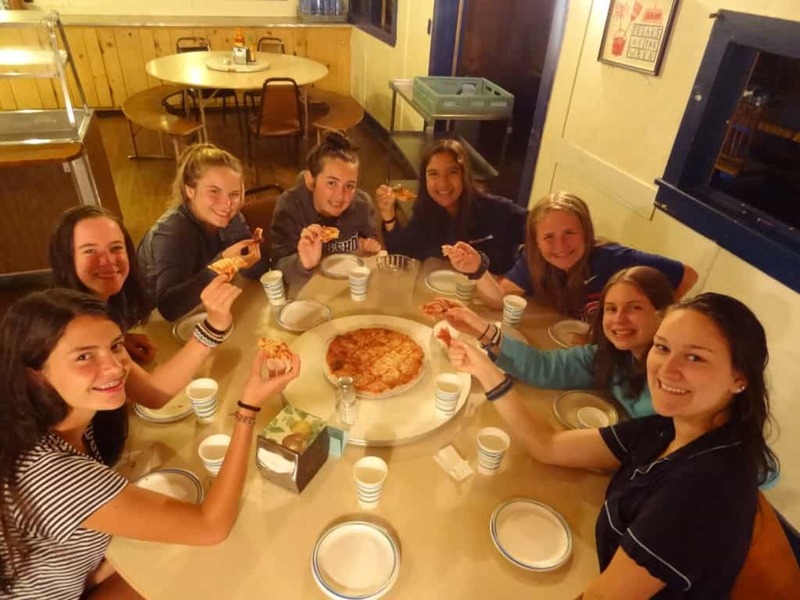 Valeria: Being able to be with other people in the cabin than last year and to get to know them. 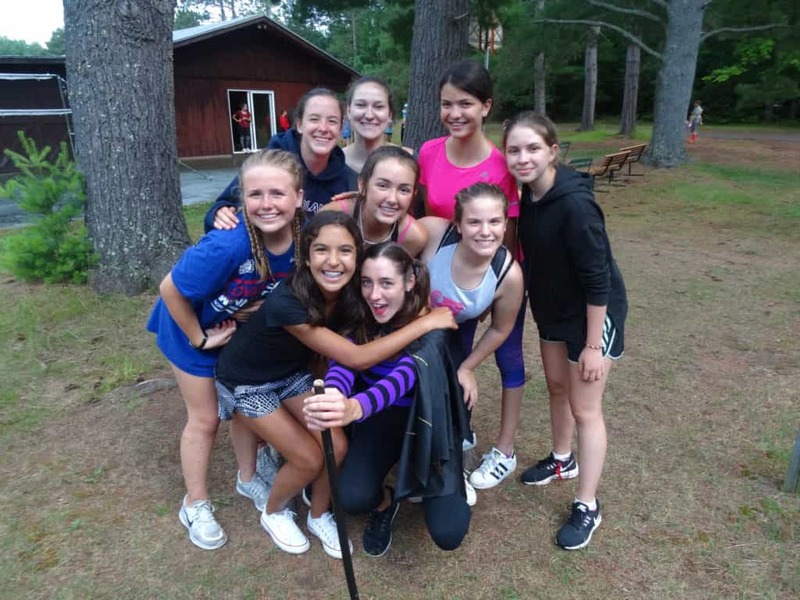 Veronica: It was a AWESOME summer – I had so much fun with my friends and in all my activities. Sofi (CIT): I passed to 50 yds in archery and all of the good memories from being a live-in. What were some ways you enjoyed just being a kid and getting to play at camp? Natalia: When we played Cortation Fugation. 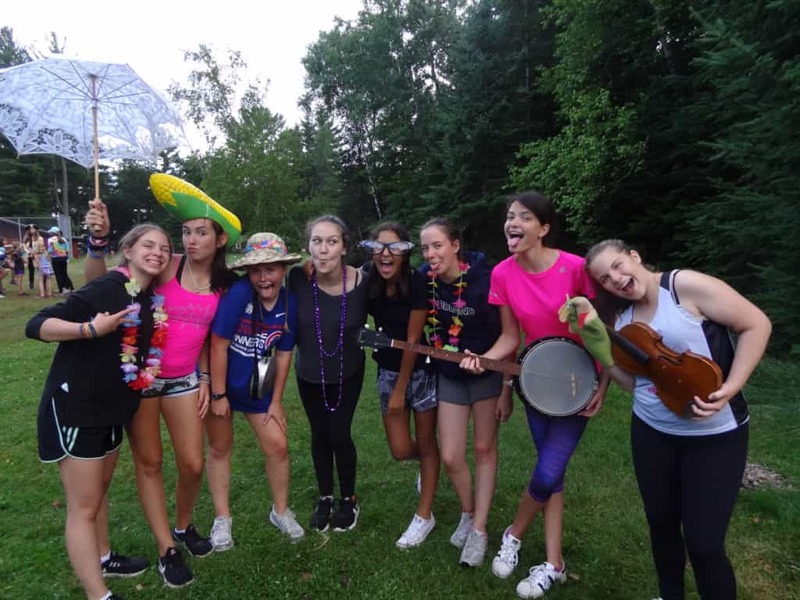 Izzi: I got to enjoy my last summer as a camper by taking risks and trying new things! Irene: I got to unplug and I didn’t have tons of responsibility. Adri: I got to enjoy my summer by playing fun games and trying to achieve my goals. Abbey: Evening activity with my cabin and Rec Swim. Valeria: Playing Spoon Assassins, canoe trips, having canteen, being in Olympics and being in competitions and exchanges. Veronica: Just being at camp! Sofi (CIT): Being silly with my friends and cabin. What is an achievement for which you were most proud? Natalia: That I won in the advanced riflery competition. Izzi: Passing my advanced canoeing and getting to 30 yards in archery and getting to go to an exchange. Irene: I am most proud of all the levels I passed in my activities. Adri: I’m proud for at least going for my Skipper and advanced water-skiing. Abbey: Being in sail race, passing levels, skiing for the first time. Valeria: Passing my levels in archery, riflery, tennis and sailing. I also became a better person and friend. 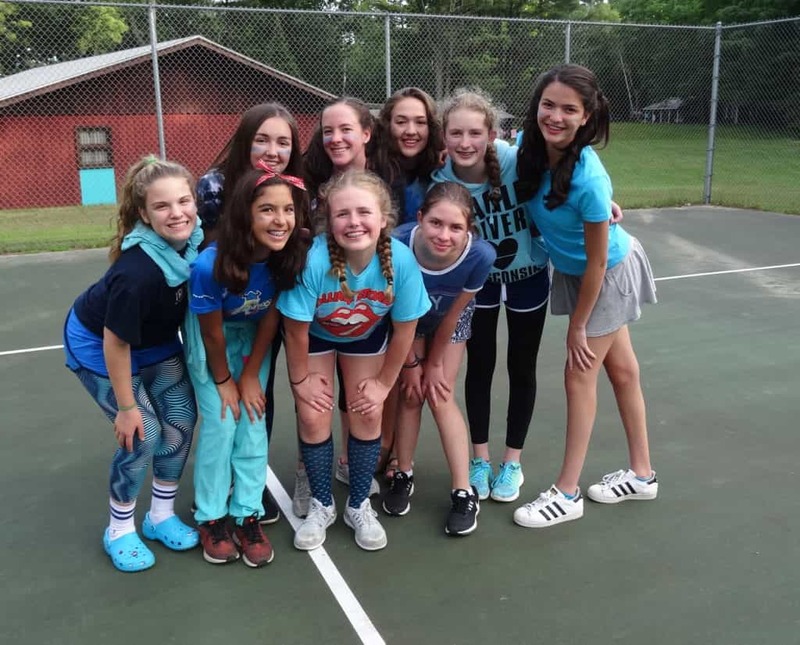 Veronica: I passed my levels in riflery and had an amazing cabin! Sofi (CIT): Passing to 50 yds in archery! What is something you learned about yourself this summer? Natalia: That I can be myself and be the best version of me. Izzi: I learned how to unplug and that I am more patient than I thought! Irene: How to be positive most of the time. Adri: I learned that if you keep a positive attitude, everything is better. Abbey: Nothing is impossible unless I try. Valeria: To think first about other people over your self and that I can do whatever I propose myself to do. Veronica: Always be yourself and be happy. Sofi (CIT): To always be super energetic!